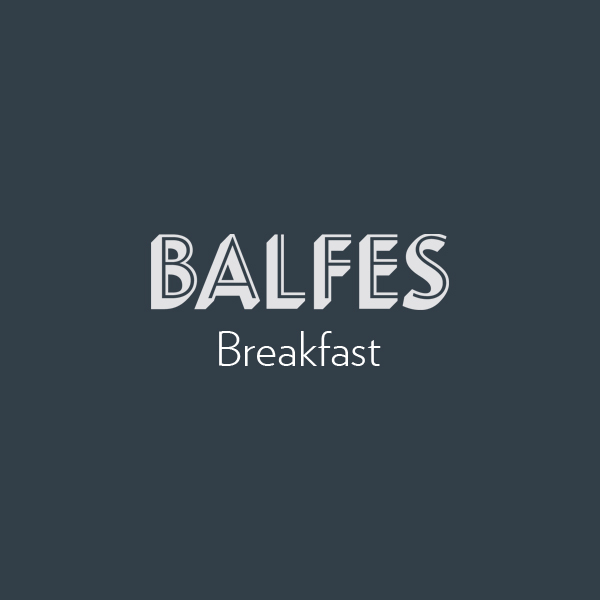 Whether you’re looking for a healthy breakfast approach or you’re wanting a traditional Full Irish breakfast then look no further than Balfes. We also offer a fine selection of pastries. Breakfast is served at Balfes restaurant between 8am and 11.30am Monday to Friday. So if you are looking for somewhere to eat breakfast in Dublin , have a look at our breakfast menu, which includes a selection of wholesome and tasty breakfast dishes.